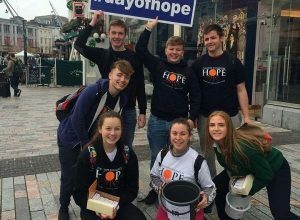 HOPE has been working with secondary schools and thousands of students all across Ireland since 2003 through fundraising and awareness programmes. Many schools have a strong tradition of facilitating charity work and we are fortunate to be invited to speak in schools all around the country about our work in Kolkata. Please see below for the many ways in which you can get involved. 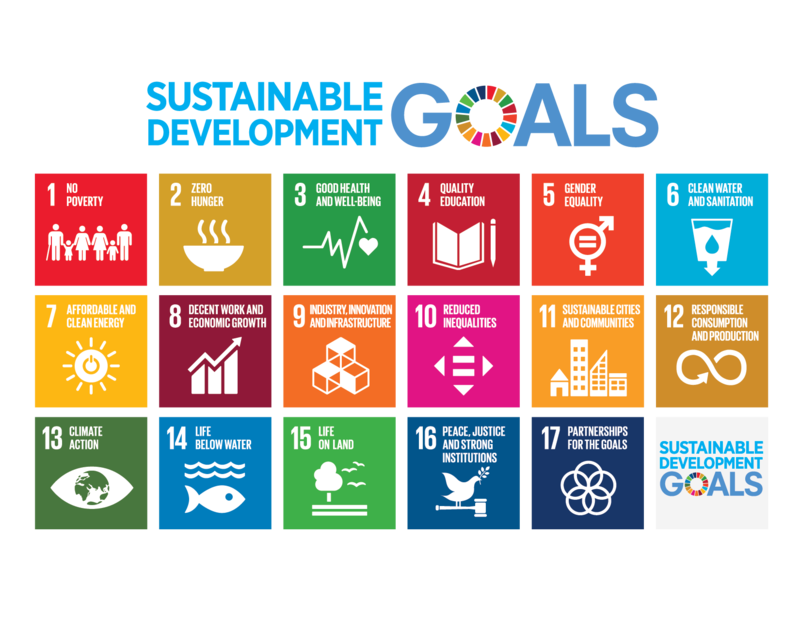 The Global Goals, also known as the Sustainable Development Goals (SDGs), are a universal call to action by all 193 member states of The United Nations. They provide an interconnected framework that can help us all work towards a more just, healthier, and prosperous society for everyone, everywhere. Through School talks and our School Immersion Programme, The Hope Foundation use the Global Goals to demonstrate who we are as an organization, what we do, why we do it, and how small actions can lead to significant change. To find out more about The Global Goals please click here. While all goals interconnect, The Hope Foundation’s work primarily focuses on the below goals. Through our school talks, students learn about the root causes of poverty, as well as the work we do to help break the systematic cycle of inequality. Our above work with students also expands to our HOPE School Immersion Programme. 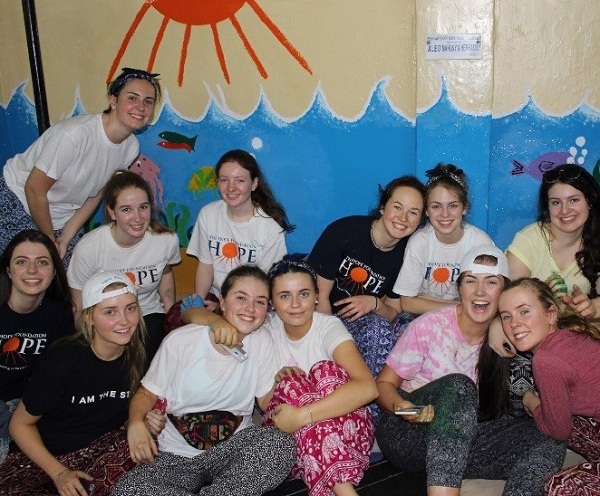 Led by teachers, volunteers and HOPE staff, Transition Year and 5th Year students travel to Kolkata for one week for a cultural and educational tour of Kolkata and the HOPE projects. To participate, students fundraise a substantial, yet achievable sum, which will be donated to our HOPE Projects. In Kolkata, students witness how their local fundraising efforts are helping to contribute to global change. 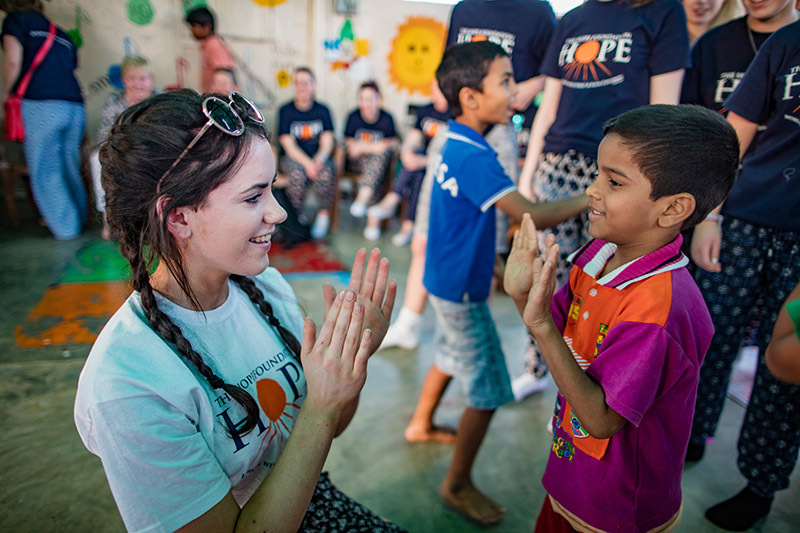 A week-long programme is prepared for students, who spend time visiting HOPE projects, interacting with children and adolescents who are in HOPE supported projects, and immersing themselves in Indian culture. Supported throughout their time in India, students are introduced to the realities of poverty, street children and the joy of HOPE. HOPE aim for all our participants to return as not only ambassadors for HOPE, but global citizens; aware of others, different cultures, new perspectives, and the small, yet significant, steps we can take to help each other out. 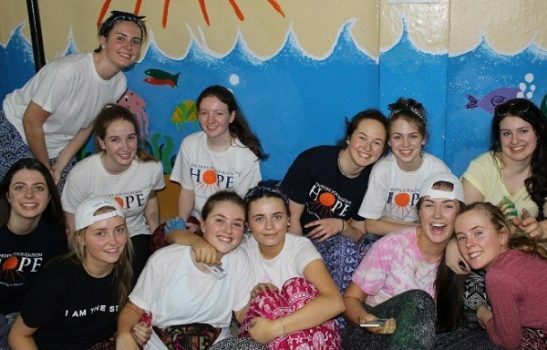 Students and schools participating on the Immersion Programme are fully supported by The Hope Foundation, with a dedicated Group Leader, structured orientation process and advice on fundraising every step of the way. 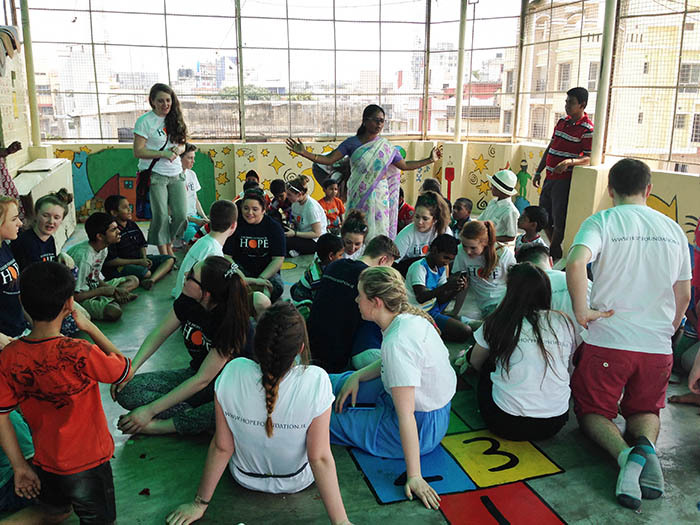 Through achieving ambitious fundraising targets, these young adults are an essential element of The Hope Foundation’s fundraising activities each year, and are directly responsible for more than half of the charity’s annual fundraising which goes directly to over 60 projects in Kolkata. 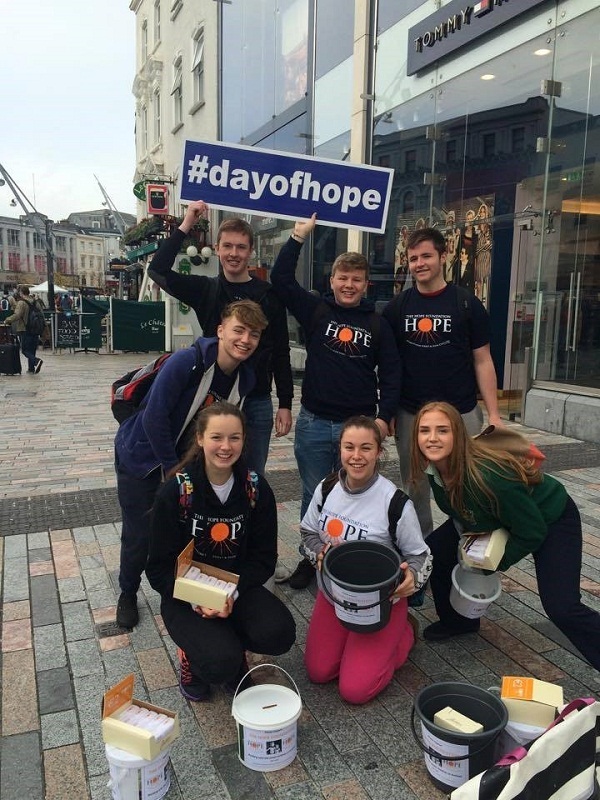 Day of HOPE is a major fundraiser on our calendar each October, where students and volunteers around the country hit the streets to raise awareness and raise funds by selling our Butlers HOPE chocolate bars with the message ‘every €2 counts’. As we grow this event, we need more and more helpers to get out there and make some noise! If you with your friends, family or school would like to volunteers to help out on the day, please get in touch today. Spreading awareness of HOPE and selling chocolate bars and is what it’s all about. 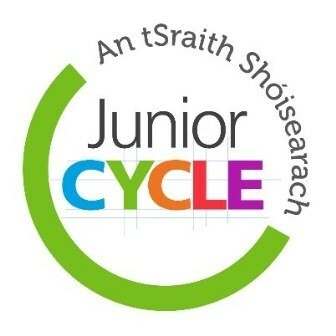 The Wellbeing module in Junior Cycle (which incorporates traditionally taught subjects SPHE, PE and CSPE) aims to provide students a strong sense of connectedness to the school, their community, society and the wider environment. A representative from HOPE is available to talk with any school, teacher or student that wishes to learn more about HOPE’s work as part of their Junior Cycle studies. Click here to download our Teachers Resource Guide on the global issue of child labour. The TY Mini Company programme, run in many schools, is a hands-on introduction for students to the world of business and marketing. By working together to fundraise for charity, students gain useful experience in setting up and running a small enterprise. Students that select HOPE as their TY Mini Company partner will be encouraged to sell Butlers HOPE chocolate bars, Green Saffron Kolkata Chaap spice mix, or our handmade cards from our Life Skills income generation programme. Alternatively students may come up with their own product ideas. The Hope Foundation is very lucky to have such a strong relationship with Butlers Irish Chocolates. Butlers make the Hope Truffle Chocolate Bar, of which all proceeds goes towards The Hope Foundation. Each bar is sold for €2, and while €0.80c covers the costs of production etc, the remaining €1.20 is donated directly to The Hope Foundation.This is a great opportunity for your TY mini-company to the world of business and marketing, as well as fundraising and raising awareness of The Hope Foundation, and the street and slum children in Kolkata. HOPE also partner with Green Saffron, a multi-award-winning family business based in Cork, Ireland. In support of HOPE, Arun from Green Saffron has created his version of the classic Kolkata Chaap spice blend based on well-loved traditional recipes. It is a delicious peppery curry, perfect with meat, chicken or vegetables.All profits from the sale of Kolkata Chaap blend go directly to HOPE. Why not help make a difference and treat yourself to this delicious and unique Bengali blend? If you are looking for unique business ideas for your TY Mini-Company, scroll down to General Fundraising Ideas to help your brainstorming. For a list of ideas from A-Z click here. 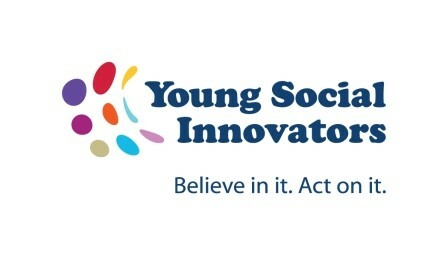 YSI is Ireland‘s largest social awareness and active citizenship and education programme for 15-18 year old teens. If you’re interested doing a project based on the social issues faced by The Hope Foundation in India, please get in touch with Carrie. You may also consider hosting a school fundraiser in aid of the Hope Foundation. Some ideas include: cake sales, non-uniform days, talent show, table quiz, jersey days, and Christmas carol singing. The Hope Foundation would be happy to provide some literature for display and handing out on the day, including posters, our annual report, our newsletter and information on child sponsorship and so forth. On the 3rd of March we embarked on our journey to Kolkata, India. It was one of the best weeks of my life. I met some amazing people, both Indian and Irish alike. The Hope Foundation volunteers and staff took us to many areas of Kolkata where we experienced extreme poverty like I had never witnessed before. We saw families living in slums and we also visited a dump site where families live and feed off the rubbish there. Everyone seemed friendly and one of the highlights of the trip was visiting the Chitpur crèche and meeting the kids there. It was good to see how the money we raised was being used. Another great moment had to be the Sari night where we all dressed up in Indian gear and had a party. It was a really enjoyable night. I gained so much from the trip but mostly, that despite the poverty in Kolkata, everyone seemed friendly and happy. I also learned that I should take nothing for granted in my own life. Frankie O’Reilly, Clongowes Wood College, Kildare. I feel this quote is extremely relevant to my trip to Kolkata. This unforgettable week has made me realise how fortunate we are, and how we should appreciate what we have. We visited numerous homes, crèches and the HOPE Hospital, and were struck by the wonderful affection of the kids towards us.Their beaming smiles and hugs will remain in my heart forever, as well as their appreciation for the little gifts we brought, (not to mention the time we spent with them)! “You gave us your time, the most important gift of all”. Probably the happiest and sunniest kids I’ll ever meet. I chose to sign up and have the opportunity because I felt like it was time to give back to those in need. I’m so grateful for the life I love I wanted to show not only myself but my peers and family that I’m caring and loving and I felt HOPE provided this for me ….I’m 16 years of age and to think I travelled to Kolkata, India, and helped out so many children, got to know a different culture made loads of new friends and had THE BEST EXPERIENCE OF LIFE is not something everyone can say they done at such a young age. I’m glad and grateful I got the opportunity to be able to experience this AMAZING EXPERIENCE words can’t describe the feelings I have for HOPE. HOPE was a life change for me and many others too, I’m sure. Helping One Person Everyday is my new motto. HOPE has changed me and for the better – I’m more determined now to appreciate life as good as I have it and to be glad of such wonderful things in this world.